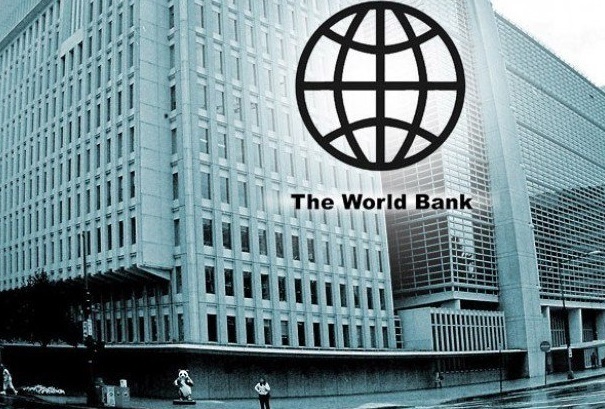 The World Bank on Wednesday said Sub-Saharan Africa’s growth is projected to reach 3.1 percent in 2018, and to average 3.6 percent in 2019–20. This is contained in Africa’s Pulse, a bi-annual analysis of the state of African economies conducted by institution. The report noted that the moderate pace of economic expansion reflects the gradual pick-up in growth in the region’s three largest economies, Nigeria, Angola and South Africa. Punam Chuhan-Pole, World Bank Lead Economist and the author of the report, said “For many African countries, the economic recovery is vulnerable to fluctuations in commodity prices and production”.